Twitter is back in Bizness (see what I did there). 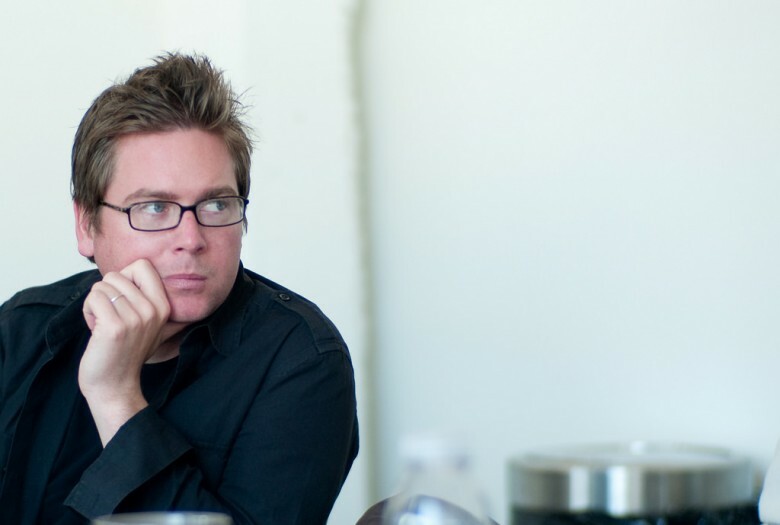 Biz Stone, world-renowned Twitter co-founder, has just made a heavy comeback to Twitter. However, this time he has one main agenda on top of his to-do list – to guide Twitter company culture. After staying away from the company for 6 years to concentrate on other key projects, Stone was quite clear that he was not intending to replace anyone, although he was rather vague about his role in the company. Meaning nobody really knows what Biz will be doing but everyone understands that only Biz can do it. “I’m not replacing anyone at Twitter. Somebody mentioned I’m just filling the “Biz shaped hole” I left. You might even say the job description includes being Biz Stone.”, Stone said in a blog post. This was after he sealed a deal with Pinterest and sold them Jelly, his most recent innovative startup. This news was received well by Twitter enthusiasts, as they thought that the company needed to get in touch with its roots, and bringing a co-founder was the best way to do this. The market also reacted positively, as TWTR stock rose 2 percent on hearing the news to hit $19.62, a three-month high. Earlier this year, Twitter also surprised Wall Street when it gained more users that expected, instantly boosting its stock. Will A.I. Complement Future Businesses or Make Their Employees Obsolete?